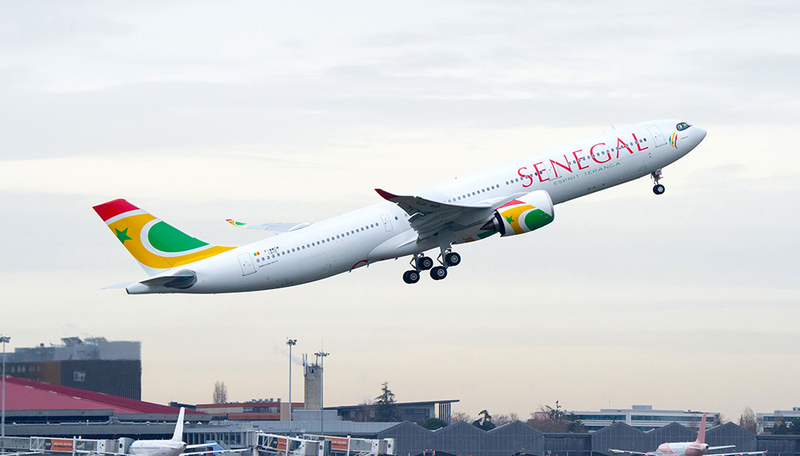 Air Senegal’s first A330neo has touched down at Blaise-Diagne International Airport in Dakar. 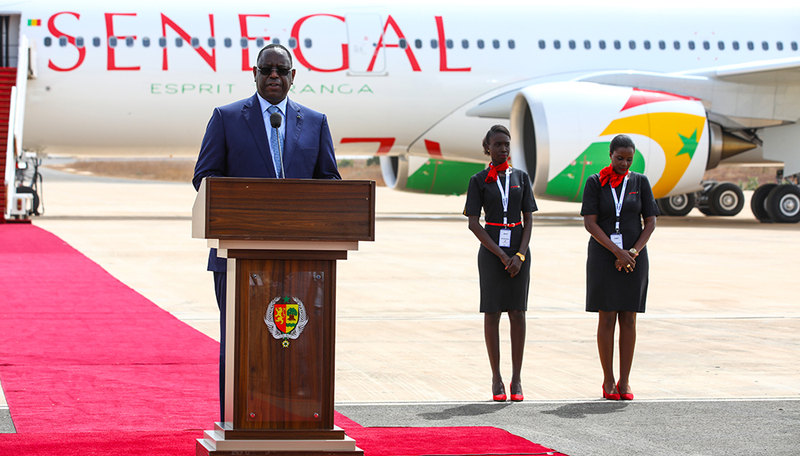 The A330neo, painted in the livery of Air Senegal and named “Casamance”, was presented during a ceremony attended by His Excellency M. Macky Sall, President of the Republic of Senegal, Mr. Philippe Bohn, Chief Executive Officer Air Senegal. 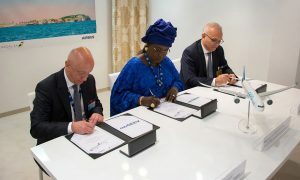 Air Senegal, which started operations in 2018, is set to receive its first A330neo in the coming weeks making it the first African airline to receive and operate the newest member of the leading Airbus wide-body family. The aircraft is the first of two ordered a330neos which were ordered (signed MOU) back in November 2017. 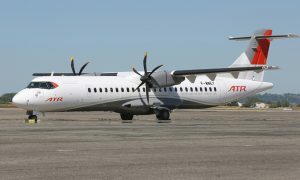 Fitted with a three-class cabin comprising 32 Business class, 21 Premium Plus and 237 Economy class seats, Air Senegal plans to operate its first A330neo on the soon to be opened Dakar-Paris route and develop its medium and long-haul network.